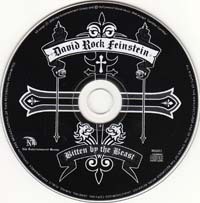 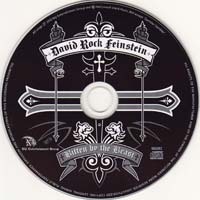 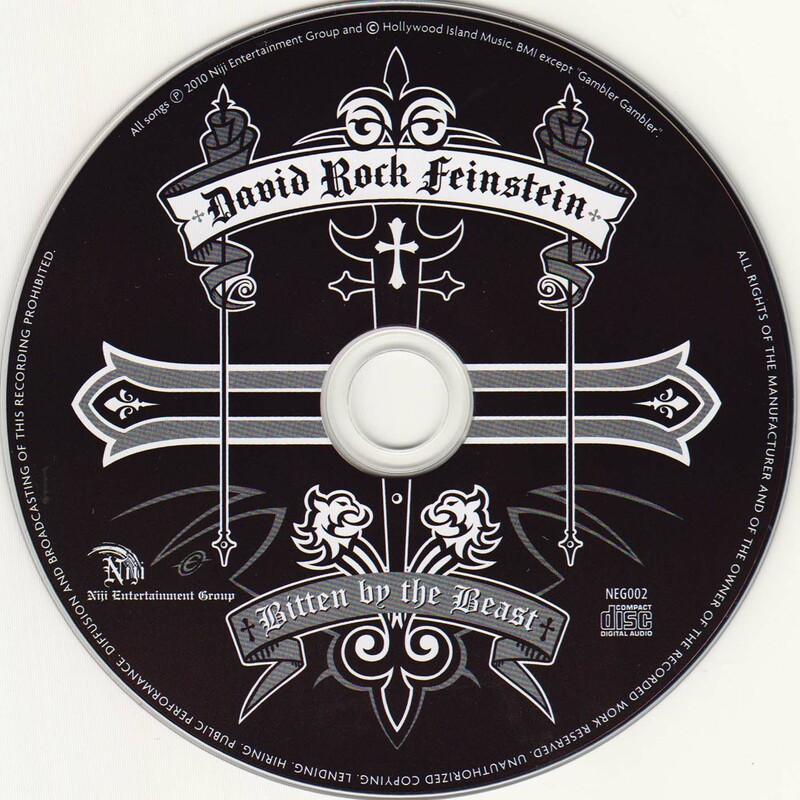 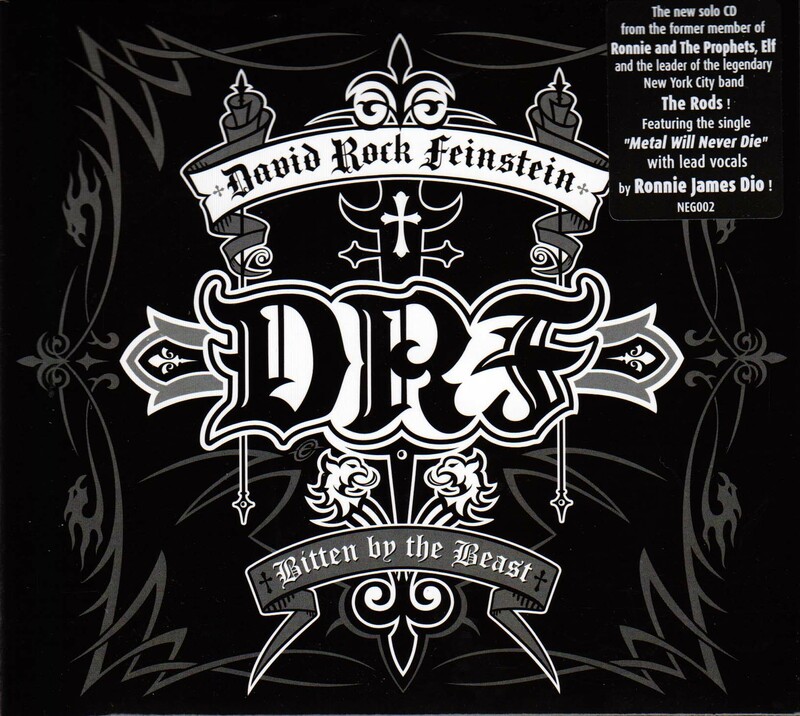 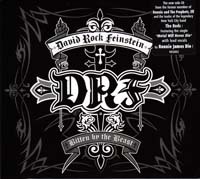 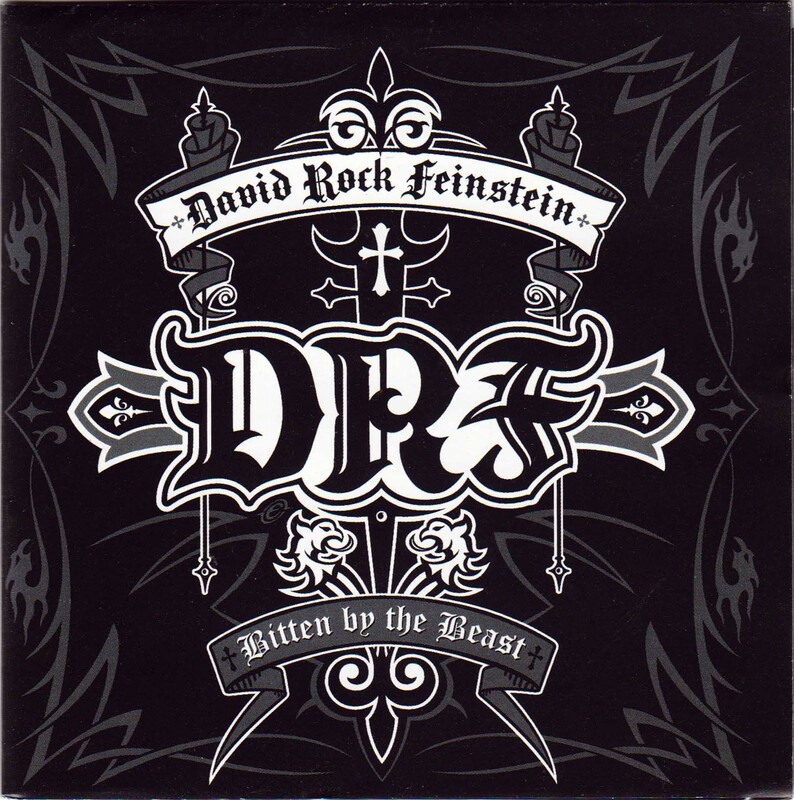 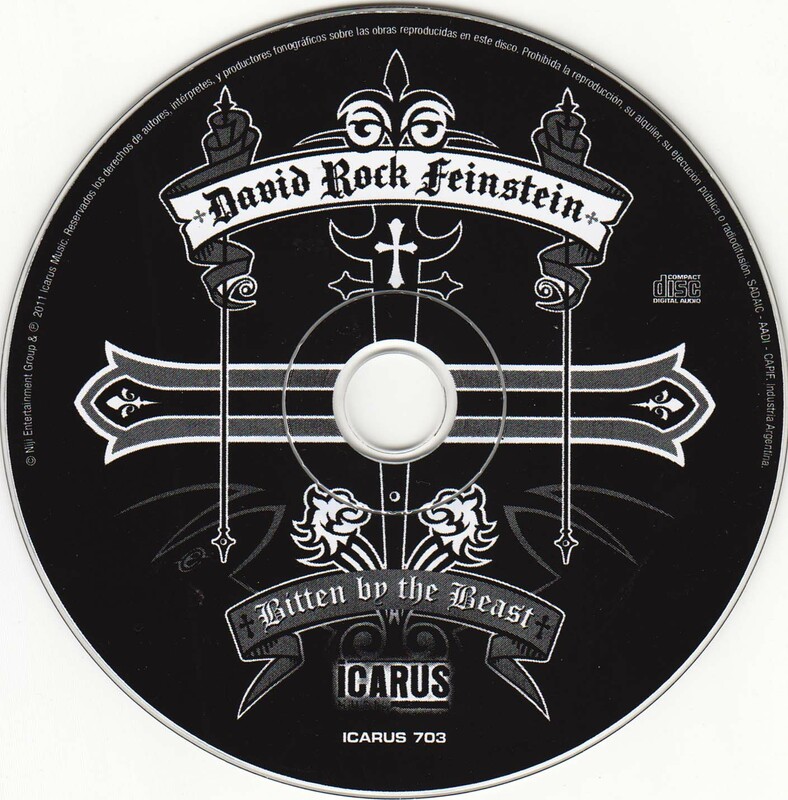 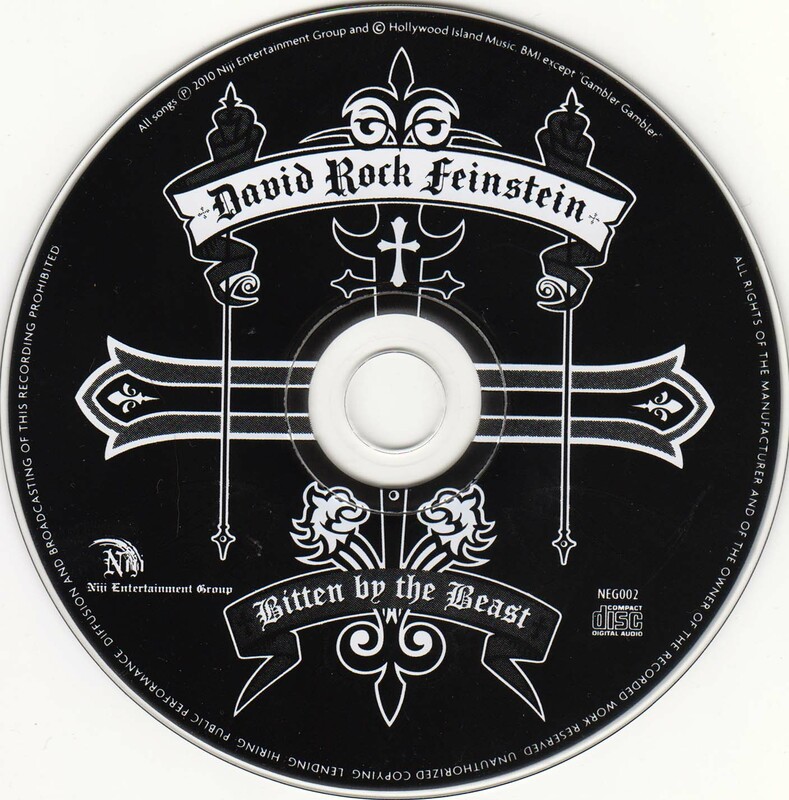 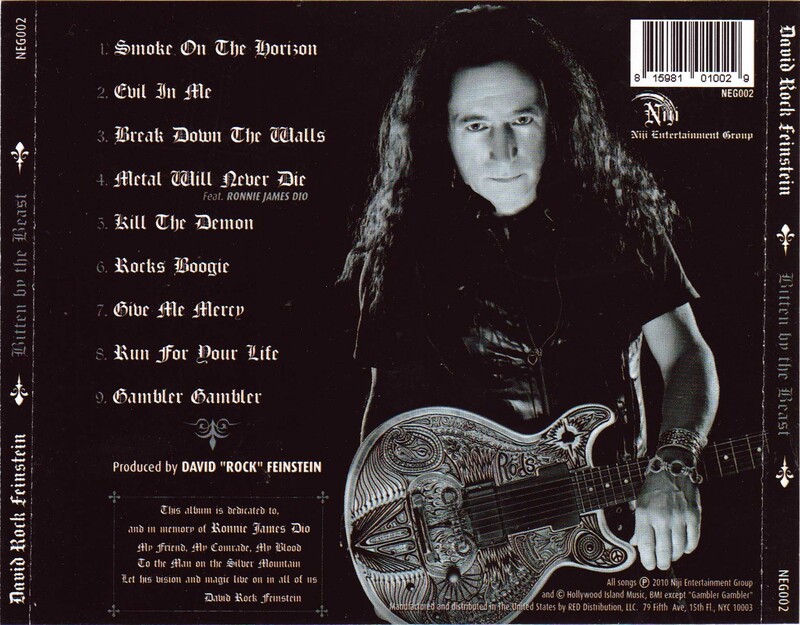 These CDs are from Ronnie James Dio's cousin, David "Rock" Feinstein, featuring Ronnie James Dio at least on one track. 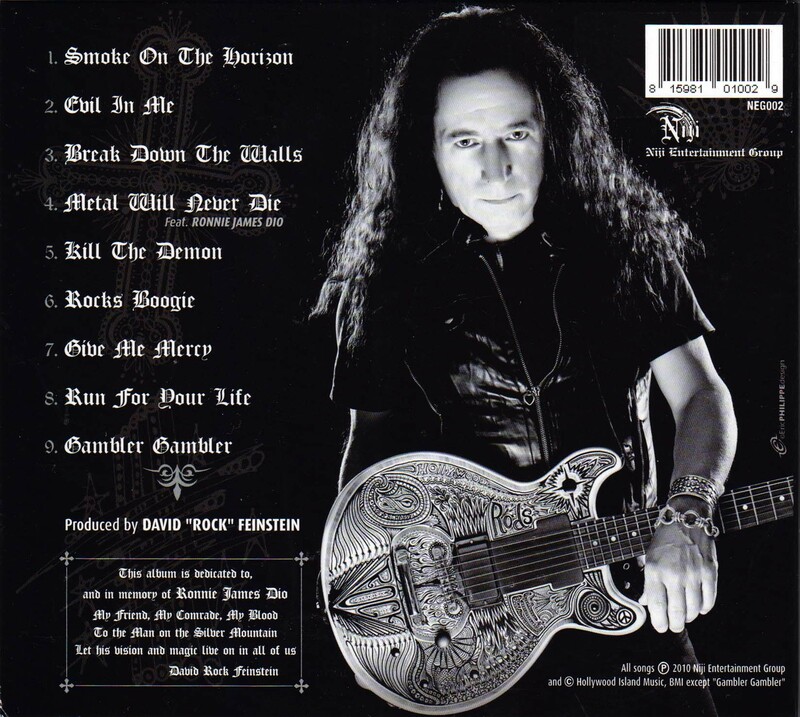 - Ronnie sings "Metal Will Never Die". 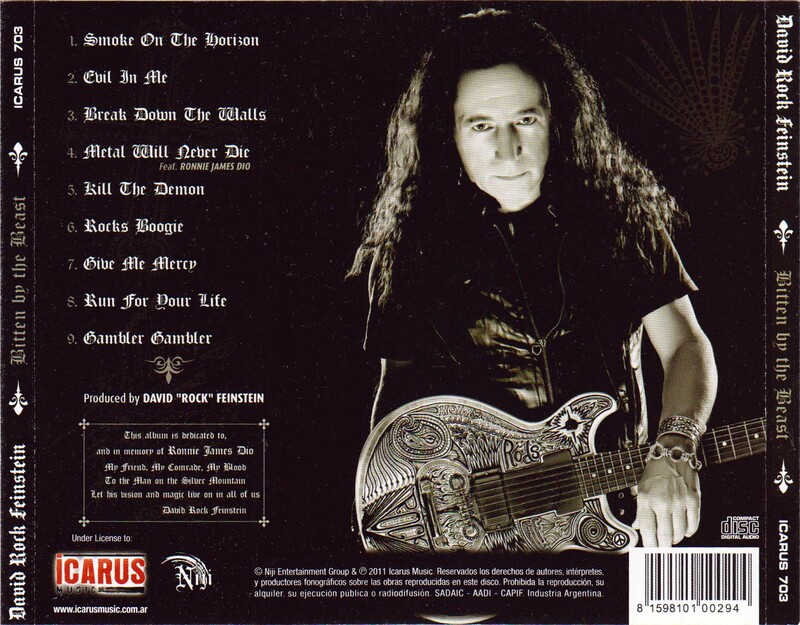 Gambler Gambler is a cover of the Elf song.